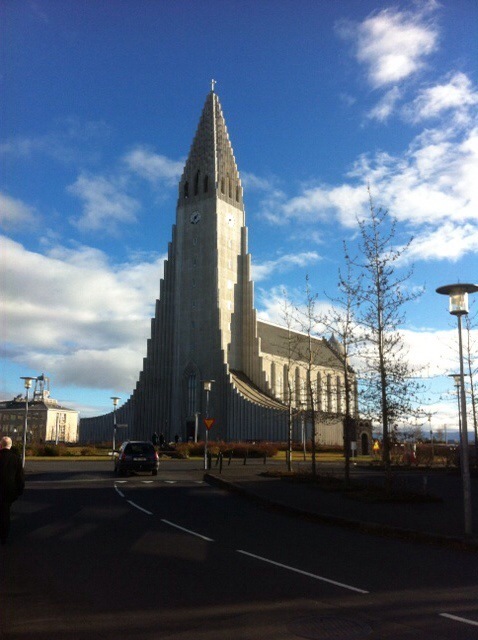 It’s back to work today – which means a brief trip to Iceland for a meeting of the Primates of the churches of the Porvoo Communion. Last time I was here, it was midsummer and there was no night. This time I am hoping for a sight of the northern lights – but maybe you need to be outside the city. 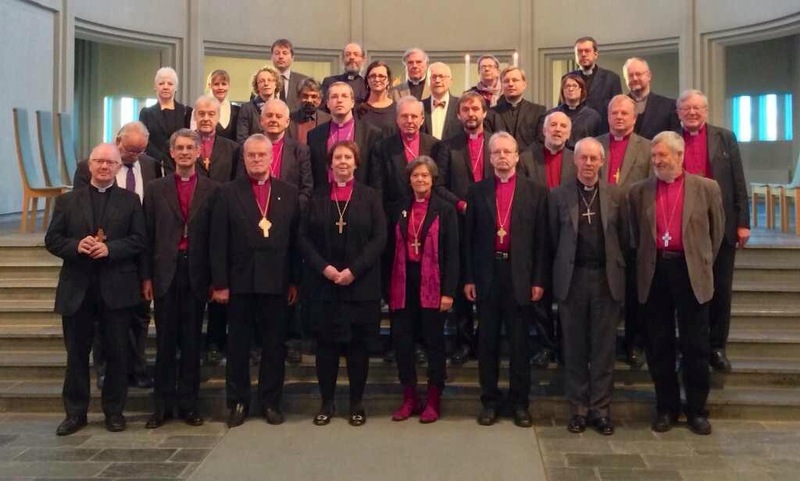 The Porvoo Communion links together the Lutheran Churches of Scandinavia with the Anglican Churches of the British Isles and the Episcopal Churches of Spain and Portugal. It’s an important piece of ecumenical infrastructure but I’m not quite sure.. 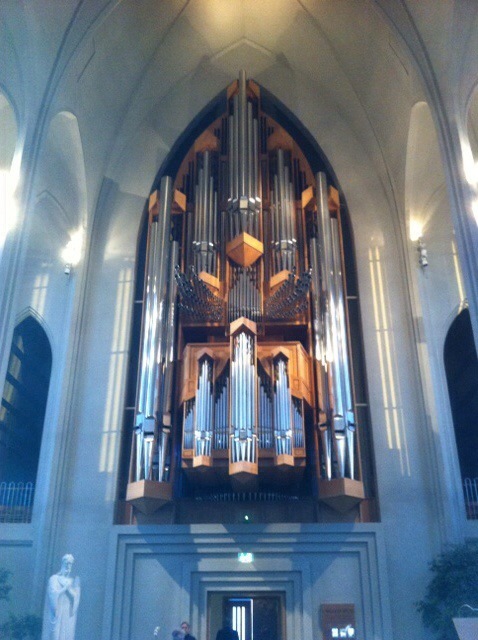 But then churches are strange things and I’ve just had the most interesting evening of real connection with colleagues in the Scandinavian churches. Archbishop Justin is here – on an overnight between his visit to GAFCON in Nairobi and the baptism of Prince George on Wednesday. He preached a challenging sermon this evening about the connection between a prayerful church and the passion for justice. But for now it’s back to the northern lights. So what was he saying about the connection between ‘a prayerful church and the passion for justice’ that was so challenging? I would have thought the two were close . . . . .
As Primus, it is my understanding, that you would be representing the Scottish Episcopal Church @ the Provoo Communion. I was baptised in the Scottish Episcopal Church, which is a member of the Anglican Communion, not the Anglican Church of Scotland and I am a Scottish Episcopalian.